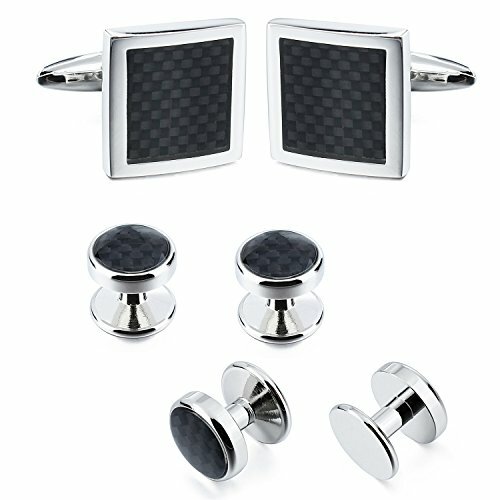 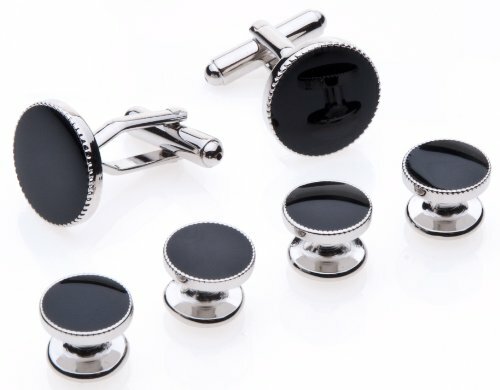 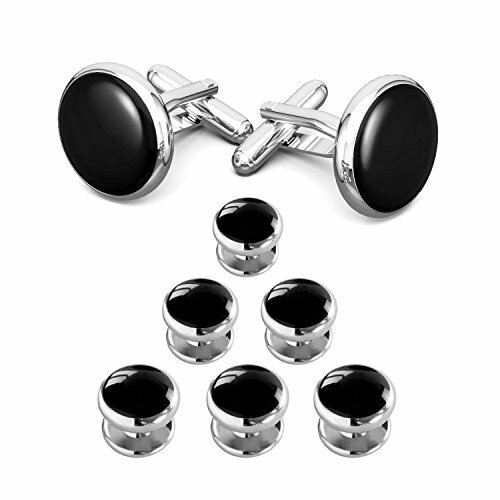 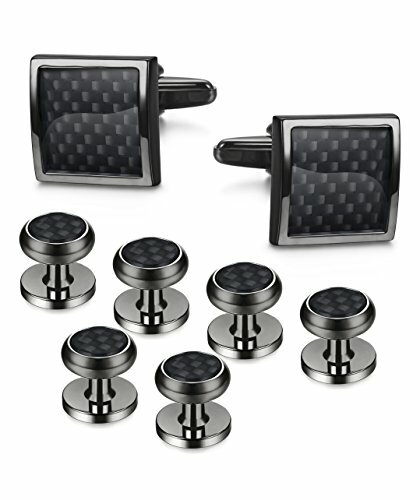 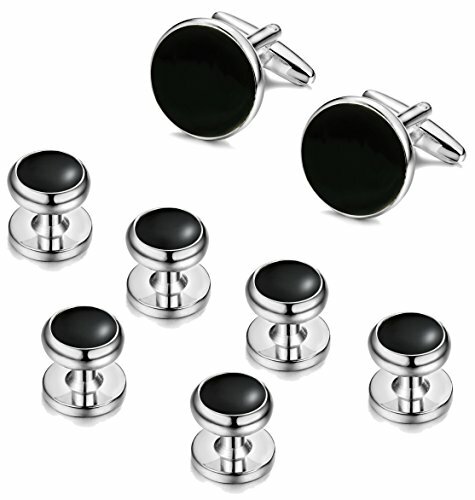 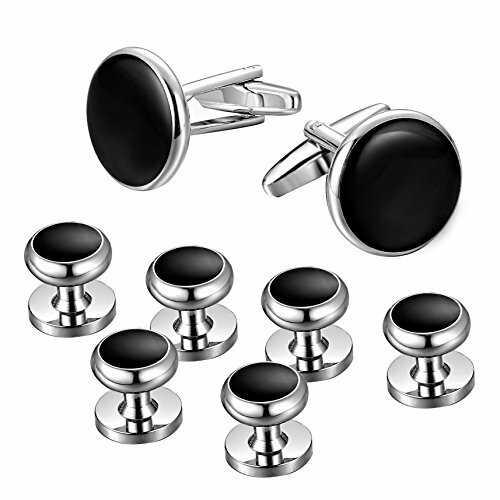 These cufflinks and studs are made with the highest quality solid surgical metal setting for the everlasting shine. 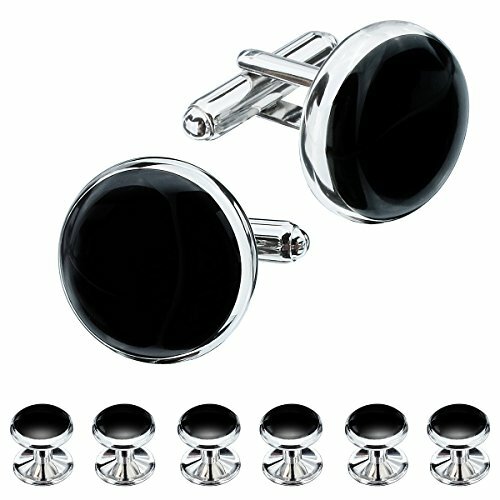 They look absolutely stunning, are weighted perfectly and are certainly only for those special occasions. 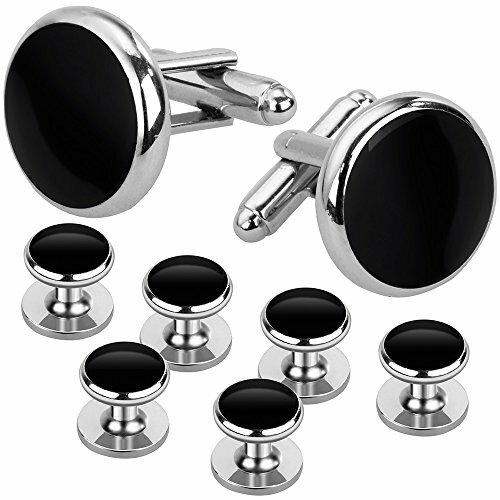 Men's Collections gives a 5 year warranty on these studs. 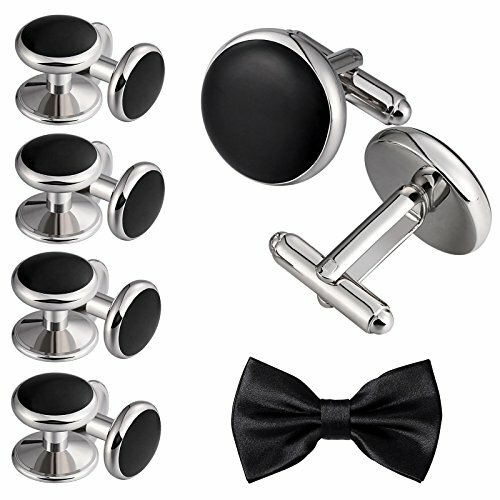 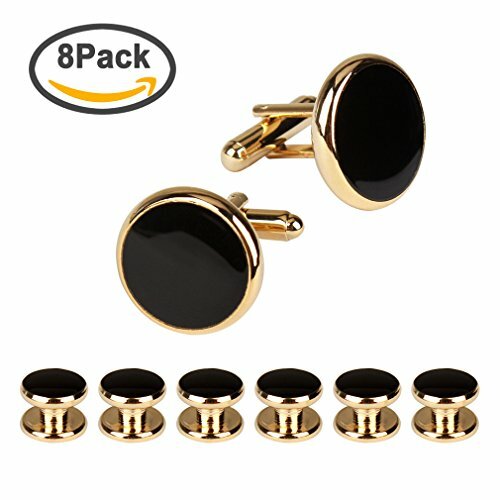 How to put Studs and Cufflinks in a Tuxedo and Suit shirt.